While I sit here writing, I’m watching the rather large, green lizard clinging to the outside of my kitchen window. He’s been a nightly visitor the last few evenings. 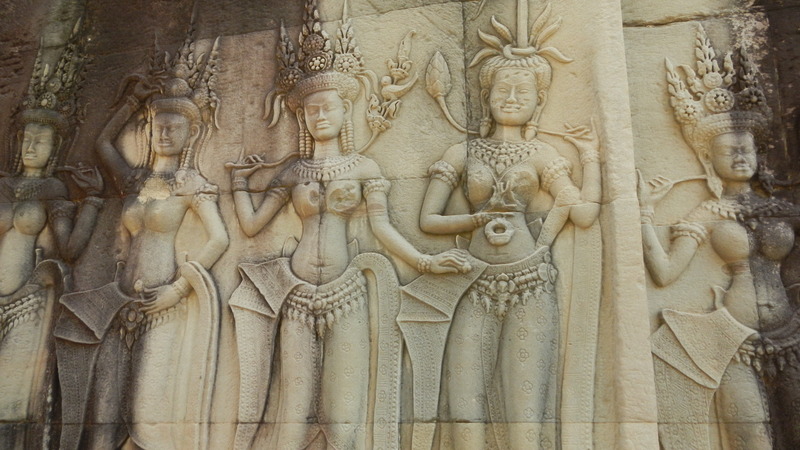 I’m sure it’s a sign of some kind in ancient Buddhist philosophy, but I’m just happy that it’s on the outside looking in versus crawling the walls en famille as a group of them wer doing in the last foot massage parlor I frequented a few soi’s (alleys) away. My kitchen window overlooks the large back yard a wealthy Islamic family home during daylight. But at night it attracts a myriad of colorful insects, lizards and other fauna giving it a terrarium feeling reminiscent of a 2nd grade classroom. 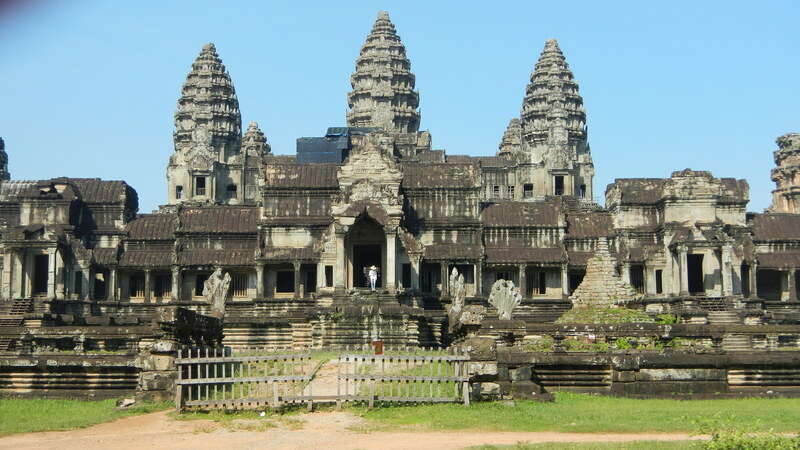 I spent last week in Siem Reap, Cambodia, the former capitol of that country and a “must-see” for world travelers seeking out one of the largest of man-made creations, Angkor Wat. 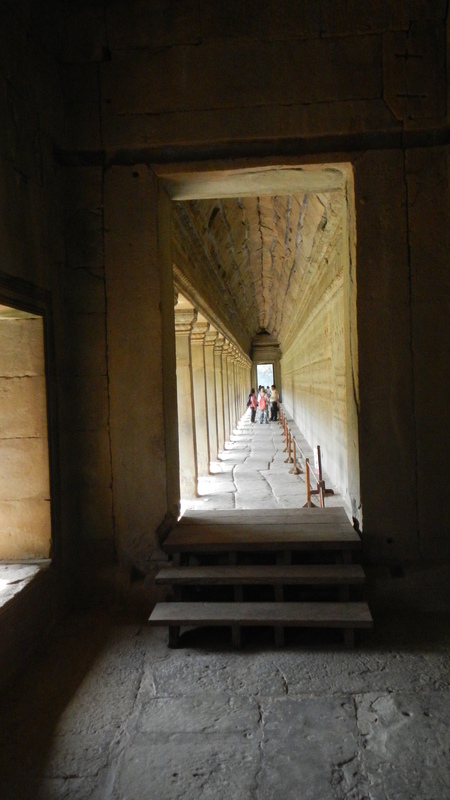 Angkor Wat may be the largest, but there are numerous other temples in the area worth your time and photo storage. 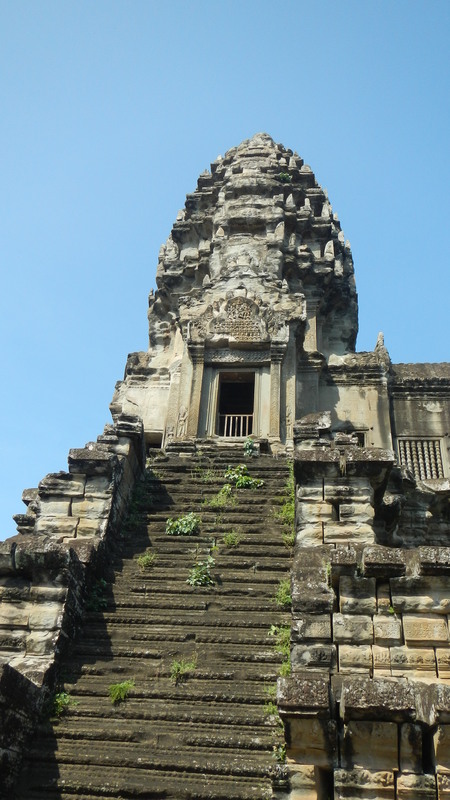 Check out this UNESCO SITE to read about this amazing temple built during the Khmer Empire, roughly the 9th to 15th Century A.D. As I told several people upon my return, there are places on earth that defy you take a bad photo. 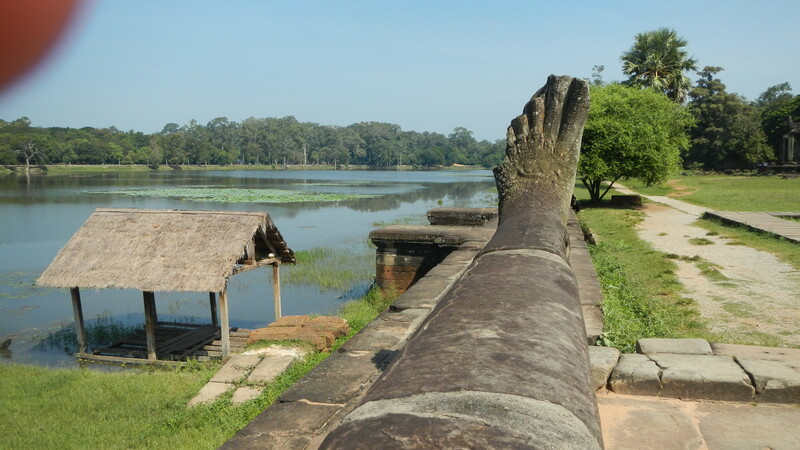 Angkor Wat is one of those. 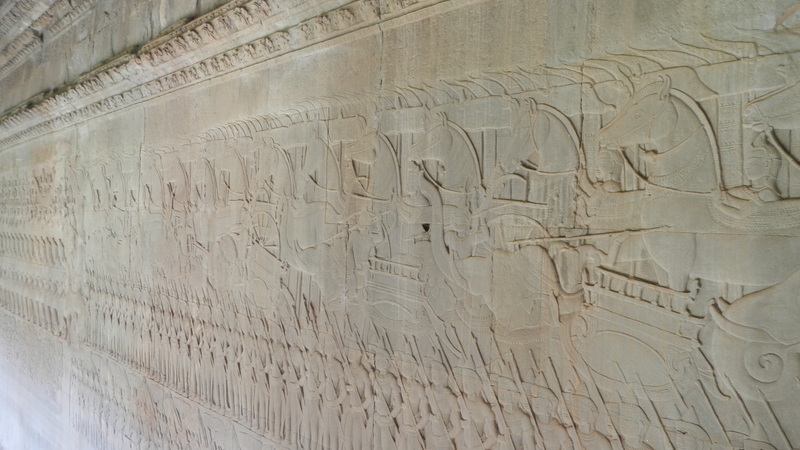 Here’s a few of mine to whet you appetite! 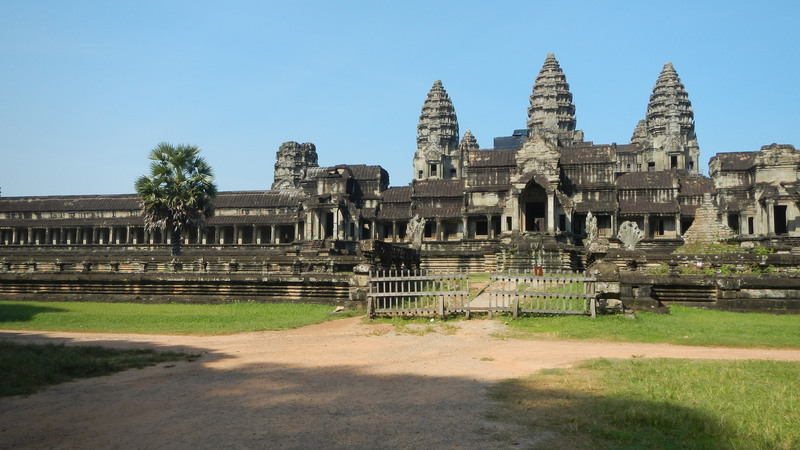 Visiting Angkor Wat was one of my most favorite trips. Gald you enjoyed it too.